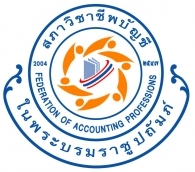 Honor Audit and Advisory Co., Ltd. is a professional audit and accounting firm. 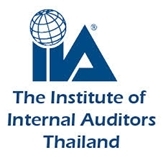 The company partners and professional staffs have extensive experiences and recognized expertise in our practice of consulting and business advisory to provide quality professional services to both Thai and foreign clients with a board range of auditing, accounting, taxation, corporate advisory, business formation, and Thailand investment promotion (BOI). We are an independent member of The Leading Edge Alliance, a multi-billion dollar global alliance of independently-owned accounting and consulting firms. Through The Leading Edge we have access to extensive teams of business advisors – a peer-to-peer connection that helps us provide the right business solutions for our clients. If you have an accounting, finance or taxation query, we would love to help. Take a look on the services we offer or if you have any query please click here to contact us for more information.